Melinda Summer shares her experience of suffering from gender dysphoria. 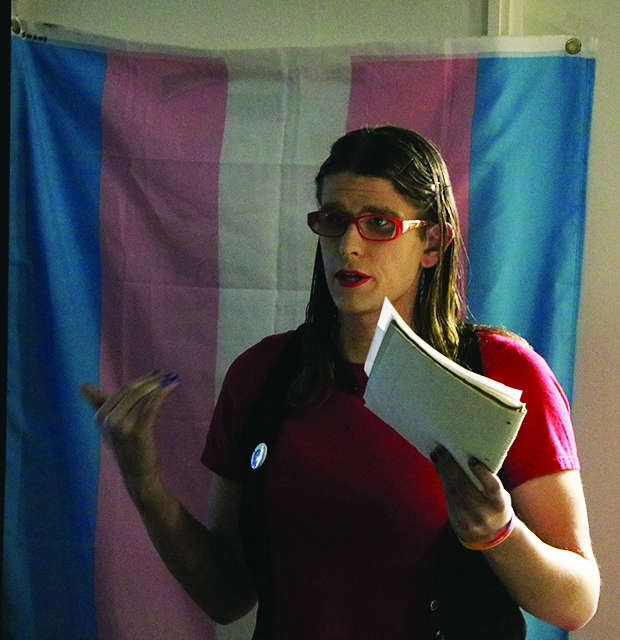 Bakersfield College’s Sexuality and Gender Acceptance (SAGA) club held the annual Transgender Day of Remembrance on Nov. 20 at Levinson Hall. This was started in 1999 by transgender advocate Gwendolyn Ann Smith as a vigil to honor the memory of Rita Hester, a transgender woman who was killed in 1998. 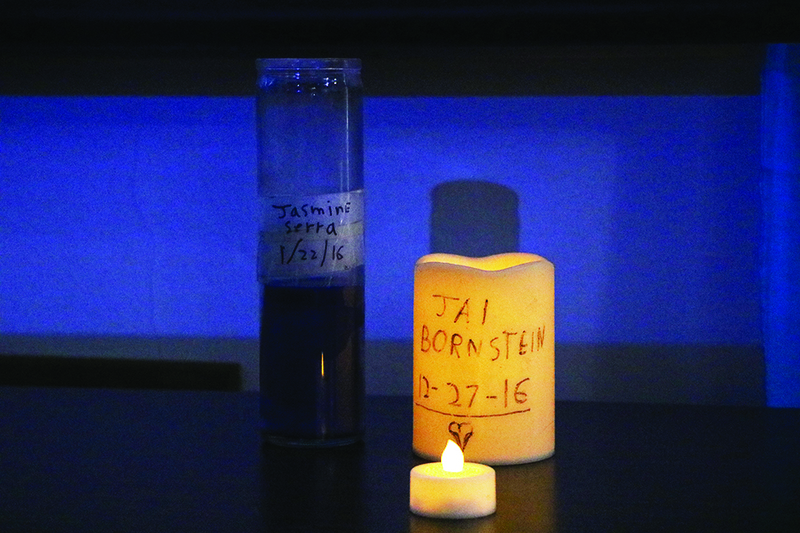 The vigil commemorated all transgender people lost to violence since Hester’s death and has become an annual tradition held each year on Nov. 20. According to a Hate Violence report from the National Coalition of Anti-Violence Projects, of the victims murdered, 80 percent were people of color, 55 percent were transgender women, and 50 percent were transgender women of color. The Transrespect versus Transphobia (TvT) worldwide team published the Trans Murder Monitoring (TMM) research project update for Transgender Day of Remembrance 2018. The BC Sexuality and Gender Acceptance club host the annual Transgender Day of Remembrance to honor the memory of those who lost their lives on acts of anti-transgender violence. The update revealed that 369 cases of reported killings of trans and gender-diverse people between October 2017 and September 2018. With many of the murders being in Brazil, Mexico, the United States, and Colombia. 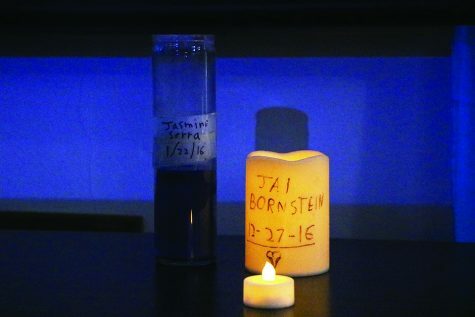 Bakersfield deaths of transgender people within the last several years due to suicide or violence include Jasmine Sierra, Hunter LeBaron, and Jai Bornstein to name a few. In 2016 Jasmine Sierra was found murdered in her apartment. Hunter LeBaron and Jai Bornstein committed suicide in part because of the way they were treated as trans people. Transgender Day of Remembrance was observed for the third year in a row at Bakersfield College, and trans activist and community member Shani Smith officiated the event for the second time. Shani Smith presents the names of transgender women and men who lost their lives in acts of hate-crime. To honor the memory of those lost to anti-transgender violence, SAGA put together a presentation of the pictures, names, a cause of deaths, and descriptions of transgender people who lost their lives in 2018. 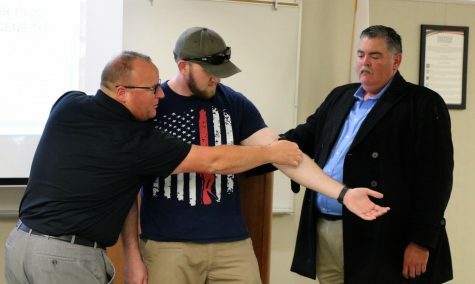 Although this was an event remembering the deaths of transgender people, Smith included some positive information about what the LGBT community has accomplished recently. Smith mentioned transgender officials being elected at the state and local level across the United States. An expansion to Medicare that largely benefits transgender people in three states: Idaho, Nebraska, and Utah, states that are not normally known to be progressive. Smith also pointed out that there is better representation of LGBT people in TV today. 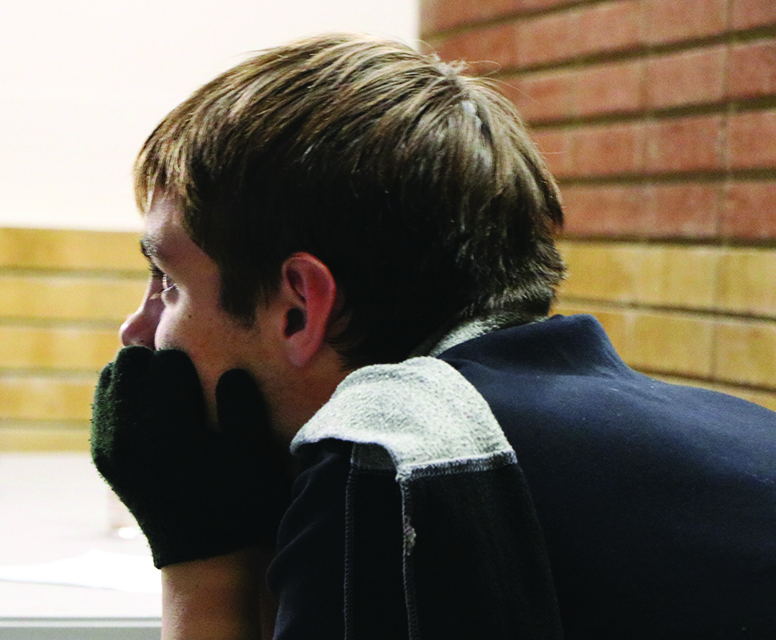 Smith has been a BC student since fall of 2016 and an active LGBT community member since 2015. One of the few BC students who attended the Remembrance, emotionally listens to guest speaker Melinda Summer share her story of coming out as a transgender woman. When describing her best and worst experiences as transgender, Smith told that one of her biggest difficulties was accepting herself and coming to terms with how she felt describing how many transgender people had felt that way at some point. 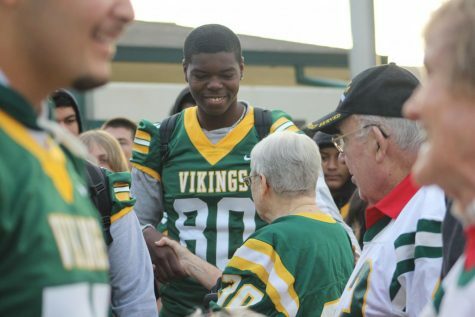 Smith commented that attending Bakersfield College was her best experience. “Once I started here, I actually felt like I was living the most open and honest way and it felt really great,” Smith said. 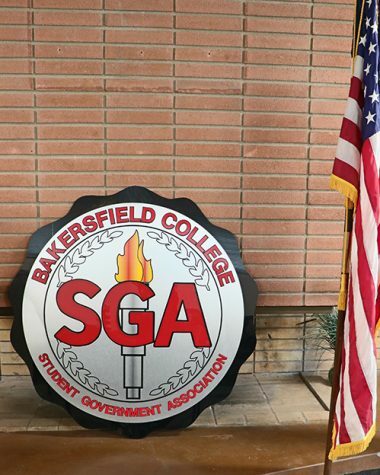 Smith described Bakersfield College as the best experience in her journey as a transgender person. “Everyone here always respected my name and my pronouns and has always made me feel accepted,” Smith continued. Midway through the event speaker Melinda Summer discussed her life before and after transitioning, the difficulties she overcame, such as alcoholism and gender dysphoria. 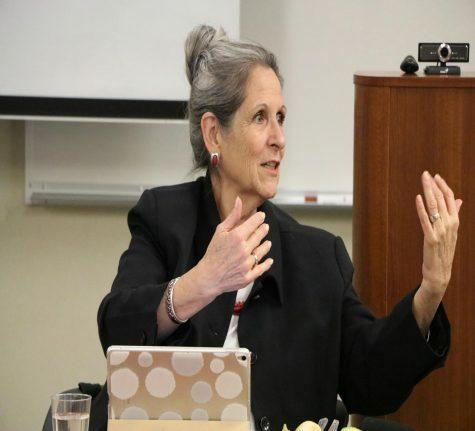 “When I heard the term ‘gender dysphoria,’ I was 50 years old [and] an alcoholic. [A] lightbulb went on in my head…so that’s what I’ve been fighting myself about all this time,” Summer said. Summer mentioned that she was writing a book about why people choose to become transgender, using herself as an example which will detail the ups and downs of her journey and what she has learned throughout. 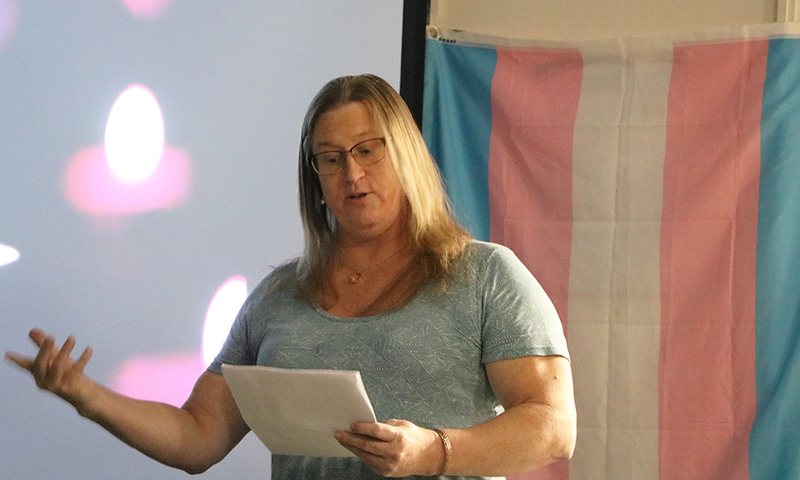 Near the end of the event, Bakersfield College communication’s professor and SAGA advisor Helen Acosta gave the audience some advice on how to be an effective and safe ally to transgender people. “You don’t have to understand what it is to be gender queer, or non-binary, or trans in order to be kind,” she said. 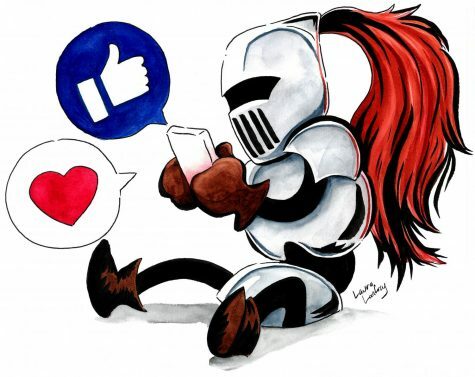 Acosta said to accept and support them as they are, and not to question their identity.